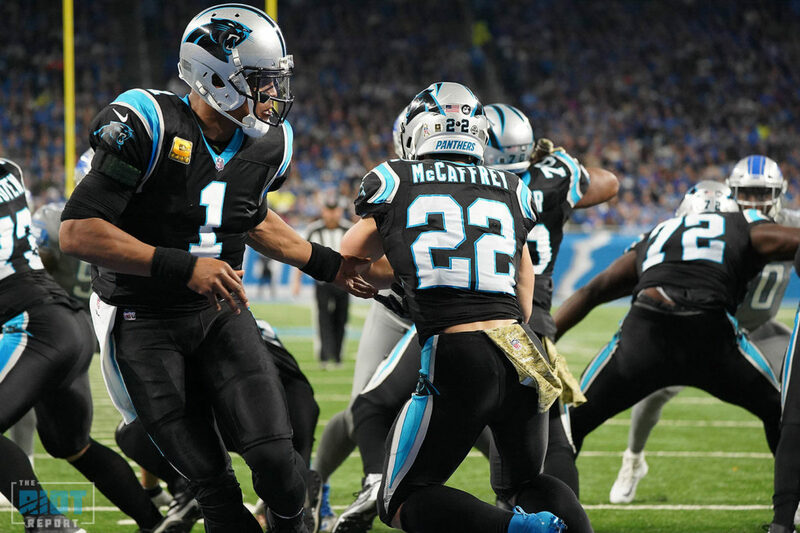 There was a lot not to like about the Panthers’ loss to the Lions this past weekend, and while we could focus on a number of issues, the heart of the matter is that when you go up against a team ranking in the bottom five against both the run and the pass, you have to do better than 19 points. Of course, some of this can be put down to Graham Gano’s misses, Devin Funchess’ drops and the decision to go for two at the end of regulation, but even with those factors included, this was not the offensive performance most were hoping for as they prepared to head to Detroit. What didn’t help this was the disappearance of the Panthers running game, and while McCaffrey managed to average 4.1 yards per carry for the game, the Panthers’ offense as a whole struggled to only 3.5 yards per carry and 56 net yards on the ground – their lowest total since Week 5 of last season, which was coincidentally also at Ford Field.  Given the Panthers came into this game ranked third in the NFL in rushing yards per carry and had been dominating defenses with their option attack, this is highly disappointing – so what went wrong? All of the blocks work to drive the defense to the left hand side of the play – right on the screen – which creates space for Newton to read the edge defender and, when he hesitates, he is able to give the ball off to McCaffrey for a five-yard gain. What’s more, this play came very close to gaining a lot more, that is a tackle that McCaffrey will break some of the time and if he does, he is off and running into the secondary. These plays are extremely simple and have been used by everybody from Super Bowl champions to high school teams to great success. It’s hard to see how this could go wrong…but it will. Newton has two reads here, the first being the unblocked edge. If the edge crashes, as he appears to be doing on this particular play, then Newton keeps the ball, if he hesitates, Newton hands the ball off with Tolbert’s rushing lane being either on the outside lane behind the left tackle or between center and right guard. If Newton does keep the ball, then his second read is the outside-most defender – in this case the read-side safety – with him having the option to keep the ball or toss it to Williams. However, when the outside-most defender lines up inside, the offense has an issue; if the edge crashes, everything’s fine, but if the edge stays outside on the keeper, the defense is able to fill all the gaps and stuff the run. Here, the edge hesitates and Newton correctly hands the ball off to Artis-Payne, with the run looking to go outside left tackle with the right guard and right tackle pulling across to block the defensive end and the outside linebacker. However, this still leaves the safety unblocked and Artis-Payne is forced to turn inside where he is easily stuffed. It is hard to know who is as fault here, as the play as drawn up might well work, but it should have been audibled out of, though whether the play had a built-in pre-snap read to prevent this that Newton missed is impossible to know. Whatever the case, this play didn’t work and probably never had a chance to. I don’t see the safety that’s unblocked on the Artis-Payne run. It looks like, to me, that if he follows his blocks he can get to the second level running behind Moton. Or, after he takes the hand-off he has a lane to cut back as the DE is held watching Cam. But instead CAP dances in the backfield and is swallowed up. What am I missing? It’s not that easy to see on the clip, sorry about that, but he is outside on the right hand side as you look at the screen. From memory, you see him coming into the play towards the end. CAP probably could have got more out of the play, you’re right, but the reason why he starts dancing rather than following Moton is because there is a safety waiting for him. In short, when McCaffrey motioned into the backfield the second level defenders didn’t shift across but instead overloaded one half of the line.